Site investigation is used to evaluate the site and its suitability for proposed development. A casing tube is driven down to the selected depth and a sample is taken with a coring tool. Robit® Casing System enables more accurate drilling to reach the targeted depth. 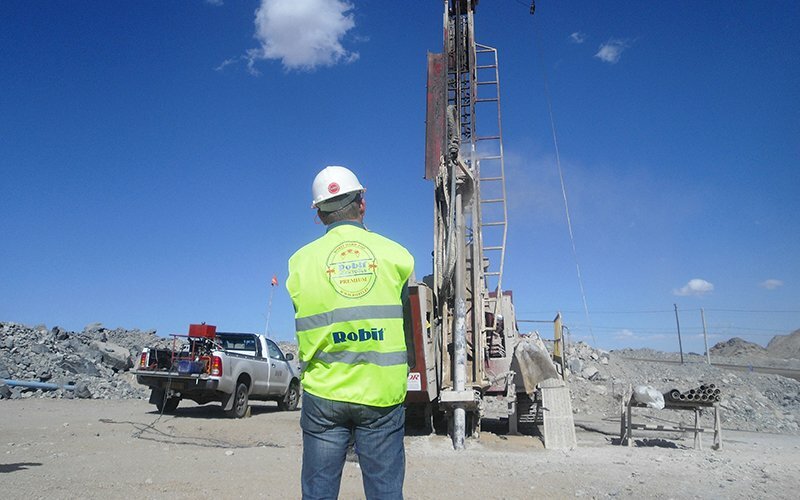 Robit® Casing System typically used in site investigation is DTH-RoX MU when the holes drilled are relatively shallow.